Looking for jewelry to highlight your experiences at Reinhardt? 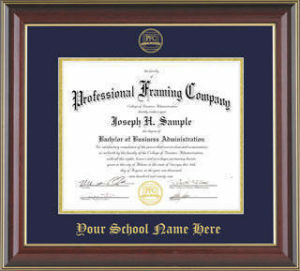 Or a beautiful frame to showcase your diploma? Or maybe you want a class ring to commemorate your collegiate success? You have come to the right place. Shop Reinhardt provides you with the resources to purchase the perfect Reinhardt products as a senior class member or as an alumnus of the University. you are a two or four-year graduate of Reinhardt. To view the entire Alumni Collection, visit Balfour online. If you would like to place an order by phone or have a question about an existing order, please call Balfour directly at 1-866-225-3687. University Images: offers diploma framing and college artwork.